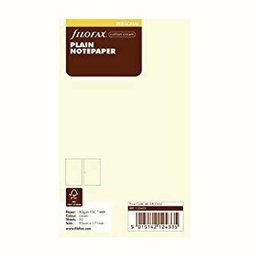 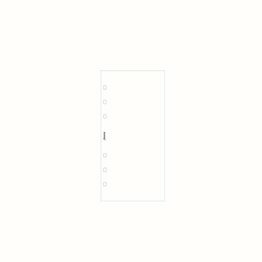 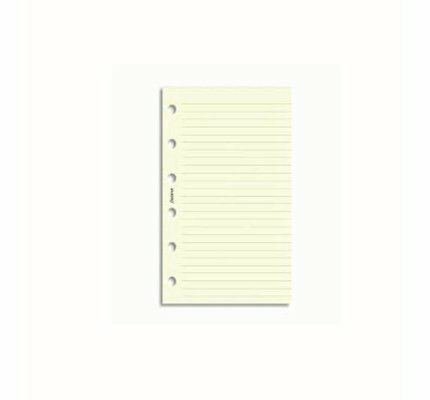 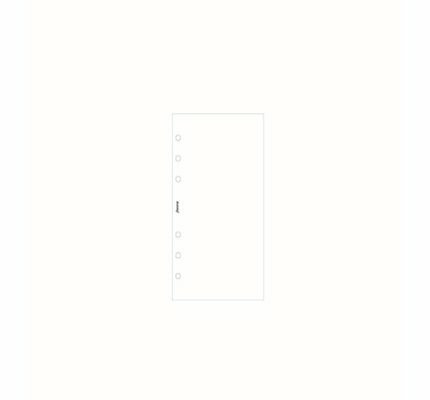 30 sheets personal white plain notepaper. 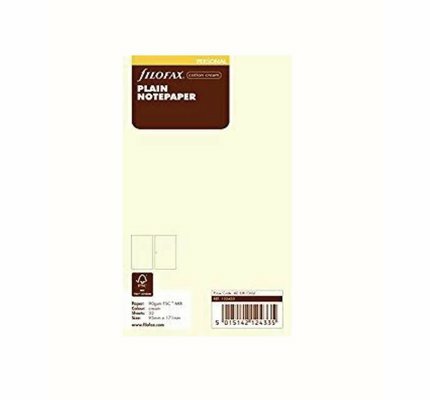 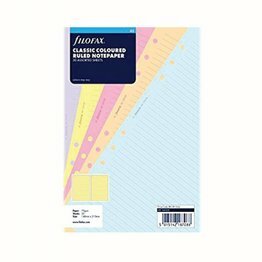 30 sheets of plain notepaper in luxurious cotton cream. 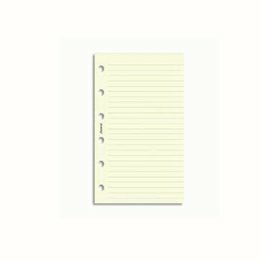 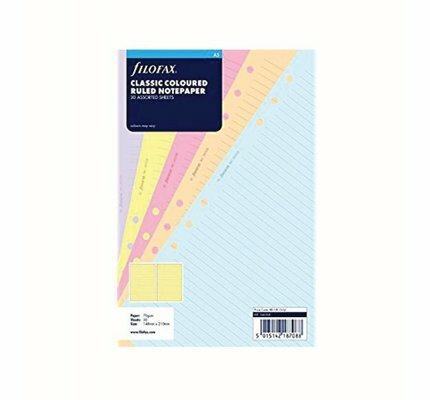 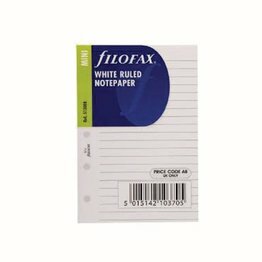 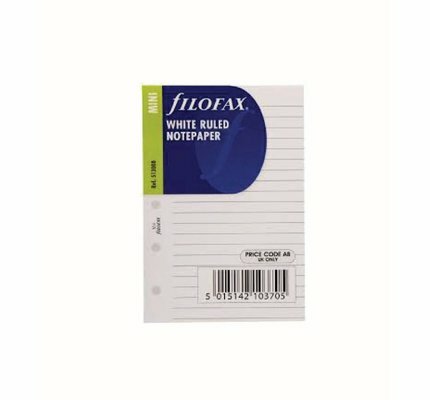 20 sheets of ruled notepaper in luxurious cotton cream.